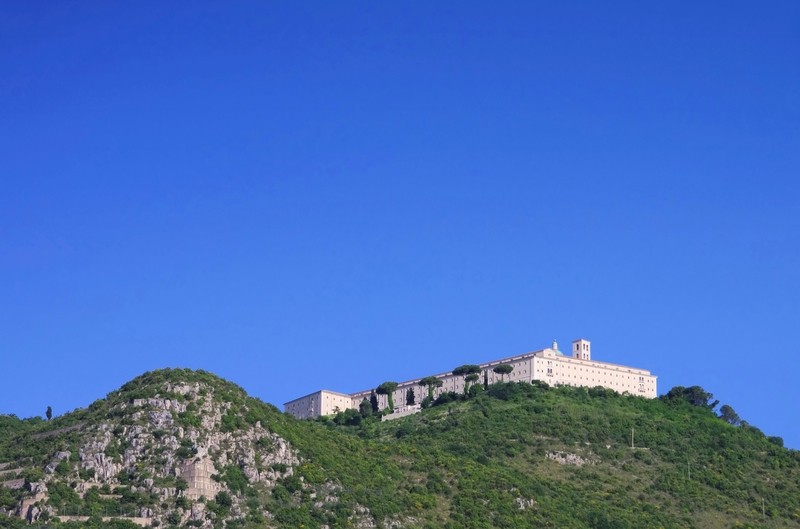 Monte Cassino is up a rocky hill that stands at an altitude of 520m (1,706.04 ft). 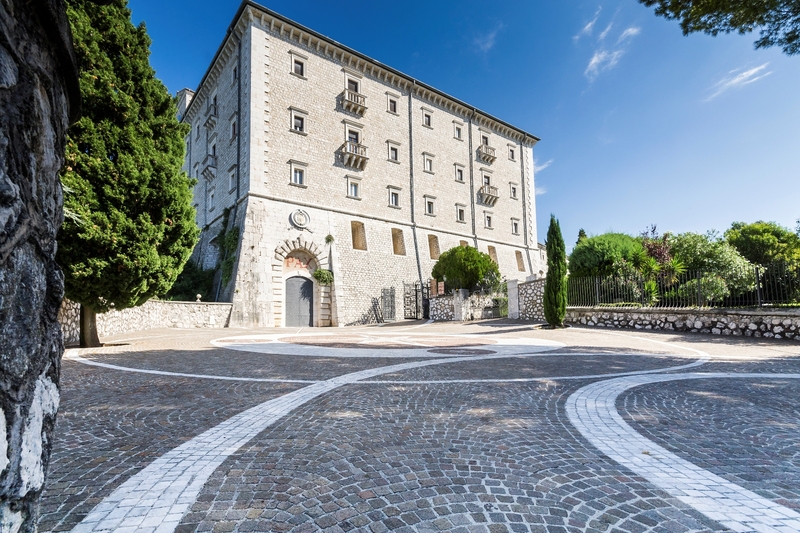 Monte Cassino has the first monastery established by the St Benedict of Nursia, the source of the Benedictine order. 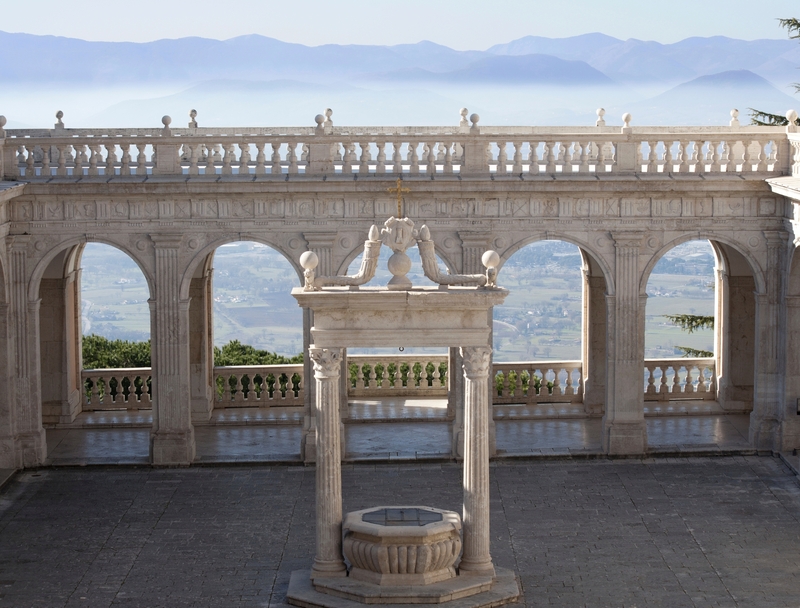 It was also the site of the Battle Of Monte Cassino in 1944 when the Monastery suffered considerable damage. 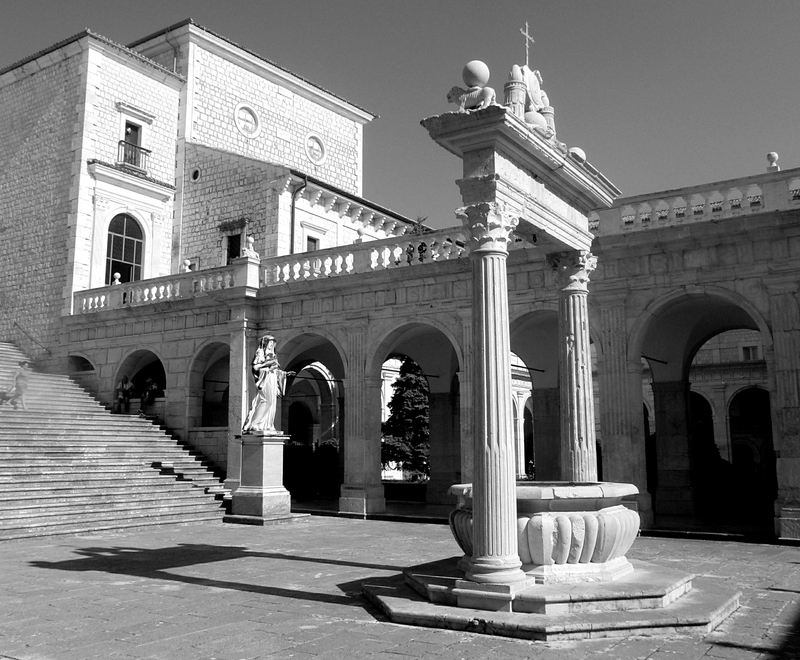 The Monastery is one of the few remaining territorial abbeys in the Catholic church. Please dress accordingly for a religious building and ensure that shoulders are not exposed and no short trousers worn.